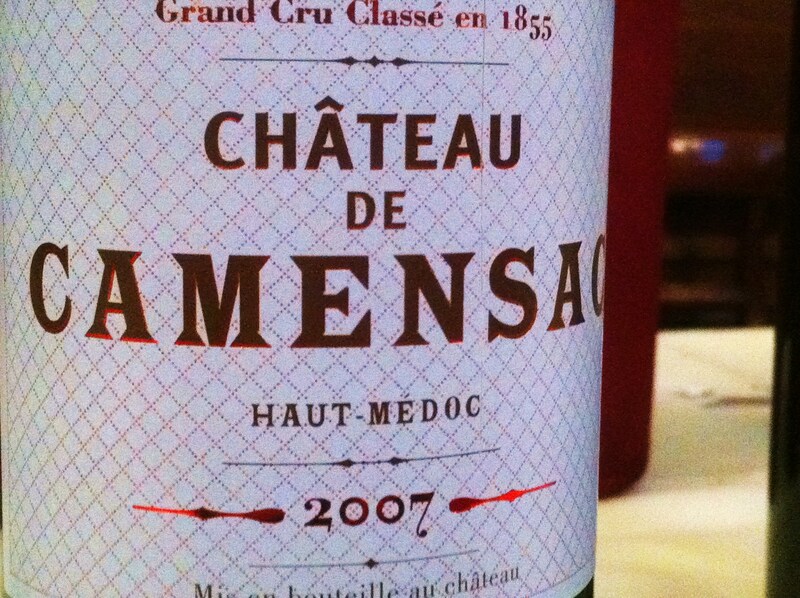 Once an under-performing Haut-Médoc cru classé, Château de Camensac was acquired by the Merlaut family in 2005 who also run Château Chasse-Spleen and Château Gruaud Larose. This is now an estate to watch. Their 2009 is very good. Vineyard/Terrior: Fine deep gravel with hardpan subsoil. 75 hectares comprising 60% Cabernet Sauvignon, 40% Merlot. 10,000 vines per hectare and yields 40-45 hectolitres per ha. 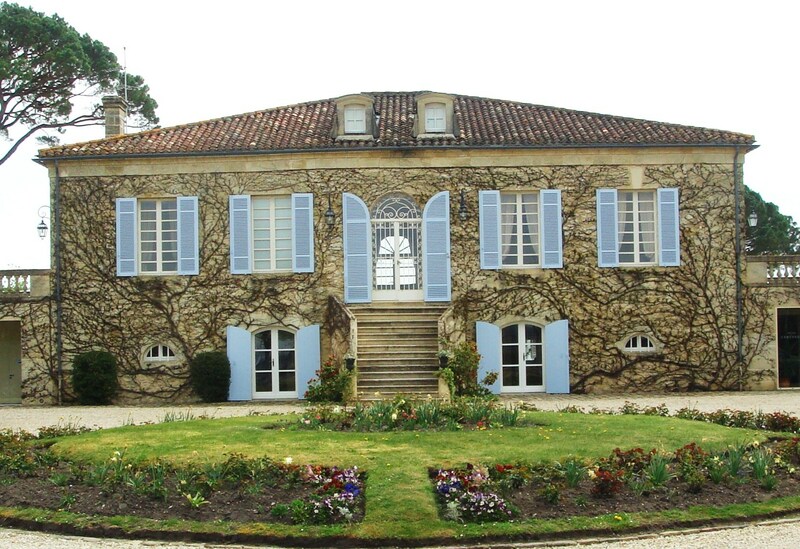 Winemaking/Elévage: Aged in French oak barrels for 17-20 months, 40% new each year depending on the vintage.